Spend 8 Days Living with the Maasai in Tanzania. Learn of their cultures, traditional medicine and practices of livestock. Visit two villages on this once in a lifetime experience cohosted by Annina the owner of Visit Natives. SPOTS FILLING UP FAST! Book now to reserve your tour. 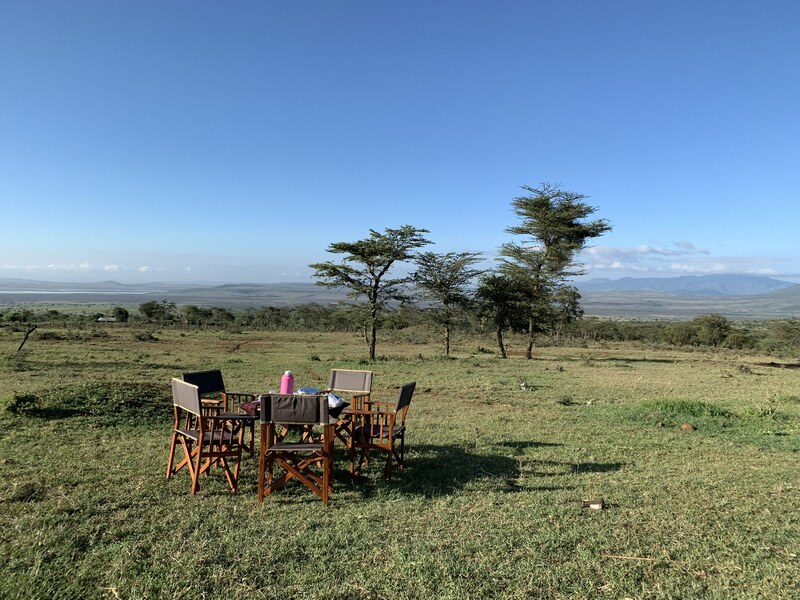 This is a unique opportunity to discover the authentic Maasai culture and beautiful African nature out of the beaten path and far away from the touristic routes. You’ll visit two Maasai villages in the Kilimanjaro district in secluded and remote savanna. You will dine every night under the African stars and sleep in a tent which takes you close to nature. 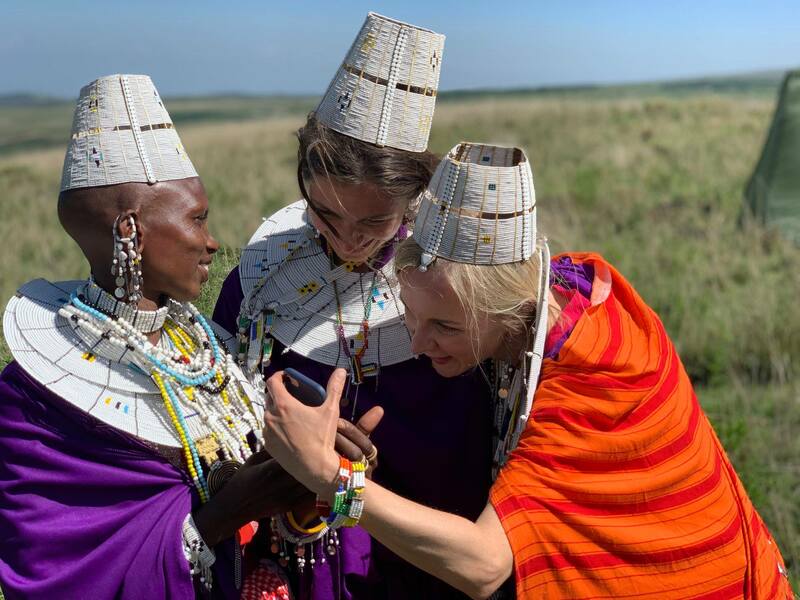 You’ll observe and participate in singing and dancing with the Maasai warriors, learn about traditional bush medicine, Maasai wisdom, and traditions. This is a trip to make once in a lifetime. 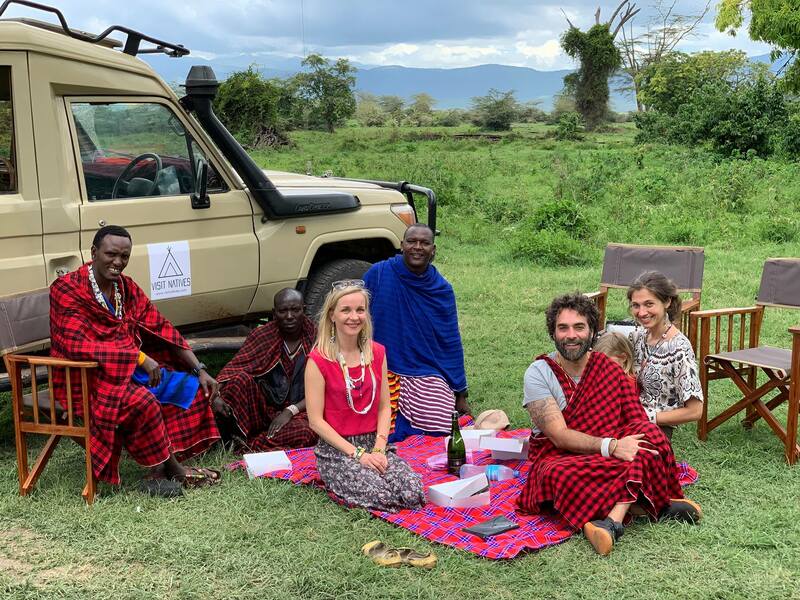 This trip gives back to the Maasai community as Visit Natives’ mission is to make traveling sustainable and responsible. Our vision is to empower indigenous peoples and help them to maintain their culture through small-scale tourism. The expedition is escorted by Anniina Sandberg, who is the founder of the Visit Natives. She has an MA in African studies. 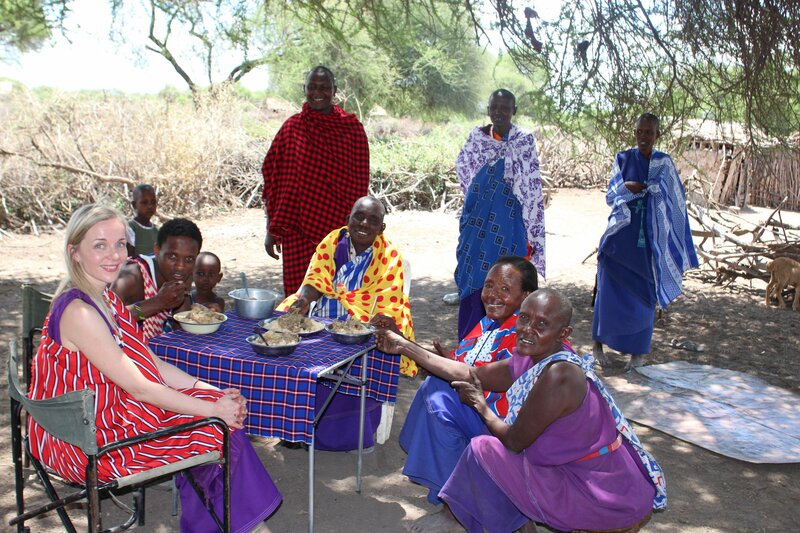 You’ll visit the Maasai villages where she conducted her anthropological fieldwork. Anniina speaks fluent Swahili and Maa, and she takes care of all services during the trip. It’s like going to her Maasai home which you’ll feel too. Departure from Arusha early in the morning. Five hours drive to the first Maasai village. Welcoming celebrations and dinner in the wild bush. Spend an entire learning and experiencing the Maasai on your first full day at camp. Going to the Maasai warriors bush camp. 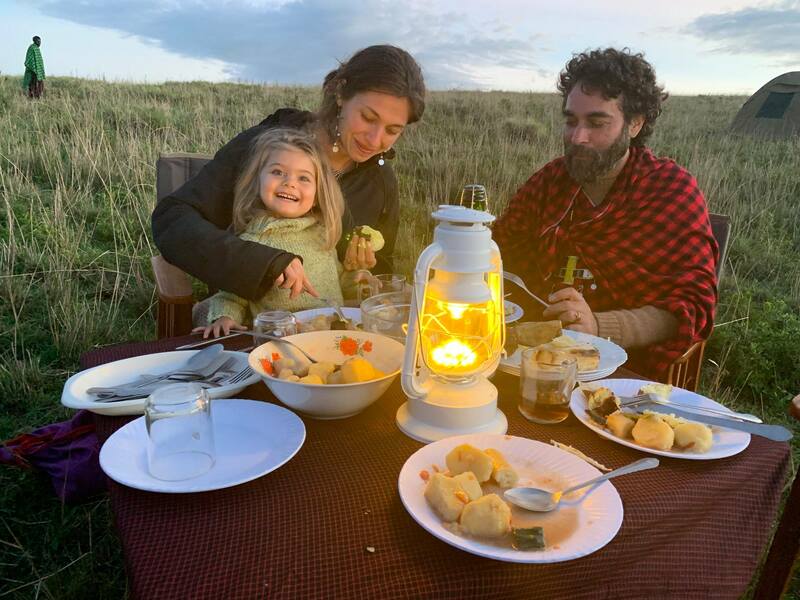 Dinner is a special Maasai barbecue. Sleeping in the savanna with the warriors. Day 8. Transfer to Manyara National Park. Enjoy game drives. Sleeping in a Maasai village in Mto wa Mbu. Day 9. Full day in Tarangire National Park. Sleeping in a Maasai village in Mto wa Mbu. Day 10. 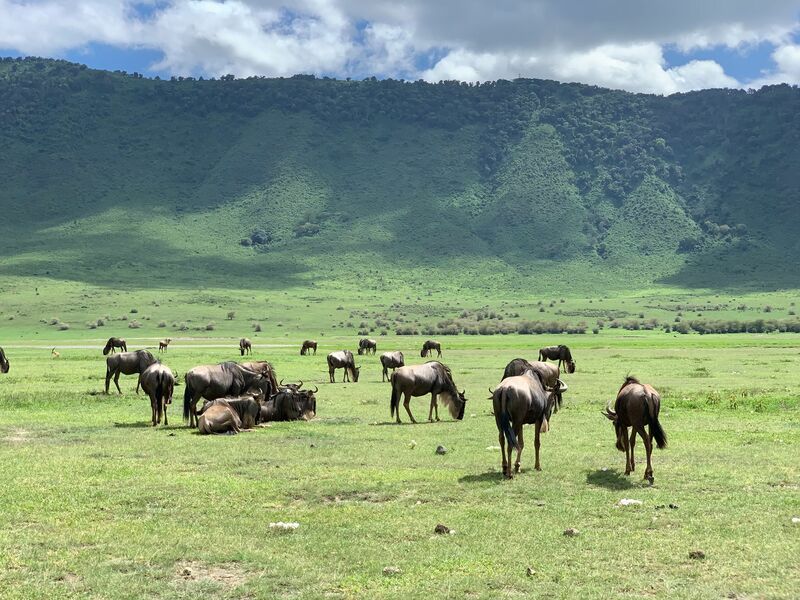 Full day in Ngorongoro Crater. Transfer back to Arusha in Karibu Heritage hotel. Day 11. Transfer to Kilimanjaro airport. Visit Natives’ mission is to support sustainable tourism that benefits indigenous peoples directly. Visit Natives brings positive change in the world because it matters how we travel. 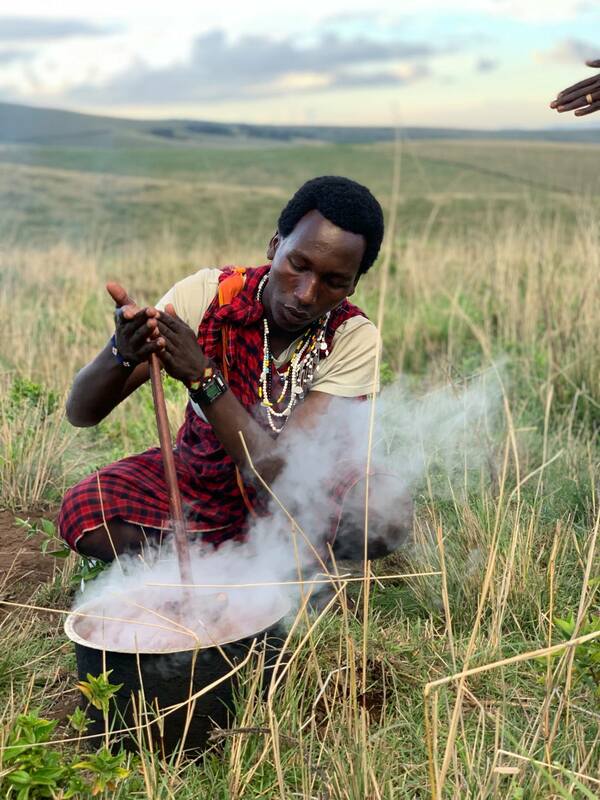 Our cause is to help indigenous peoples like Maasai to maintain their culture and traditional livelihood through sustainable indigenous tourism. By booking with Visit Natives, travelers become part of an effort to preserve indigenous cultures and to respect the fragile nature. Visit Natives works to advance our understanding of the world’s indigenous peoples and the nature they have a close relationship with. Visit Natives believes in fair tourism where nature and local people are respected. From every stay booked with Visit Natives, the local Maasai families and community benefit the most. What’s Included on your Maasai Homestay ? 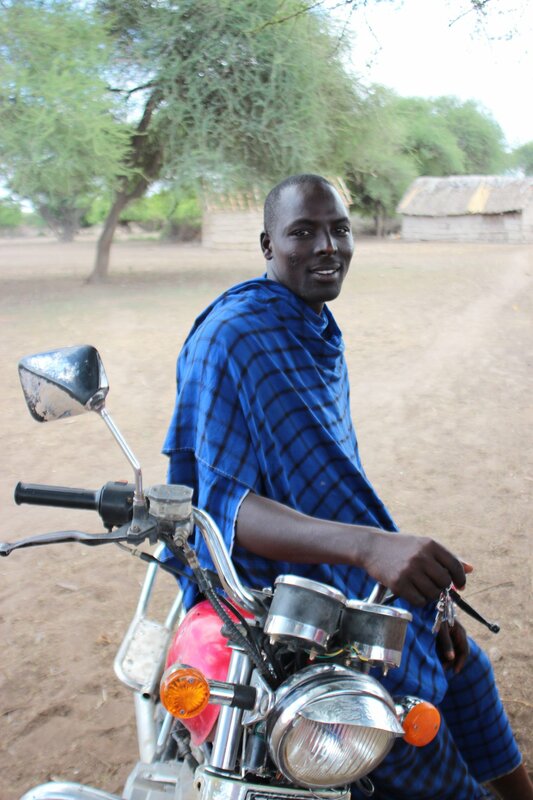 Maasai guides, and an international guide who is an African researcher. Flights and airport taxes. (Option we can organize a flight from your destination to JRO). Compulsory tips for guides, porters, and cook. Entry visa for Tanzania (US $50 per passport holder for most nationalities / US $ 100 per visa for USA passport holders). Health requirements (Yellow Fever – only compulsory if you travel to Tanzania via a Yellow Fever infected country, Meningitis & Hepatitis A remains optional but comes recommended). Single supplement, for single tent/room, per trip $250.